1. Create your phone survey using the web interface. 2.  Upload the telephone numbers of the people you want to call. 4. Watch the results on the realtime reports and download detailed reports in real time. The survey is where the call flow is laid out and so what the contact hears when they answer the phone. The survey is assembled using different nodes for different functions. Nodes include a simple play audio, multi-choice and hang-up. Messages to the customer are played using voice recordings or a TTS (Text to Speech) voice. Prototype your survey using TTS then have your voice talent record the audio once the survey is as you want it. 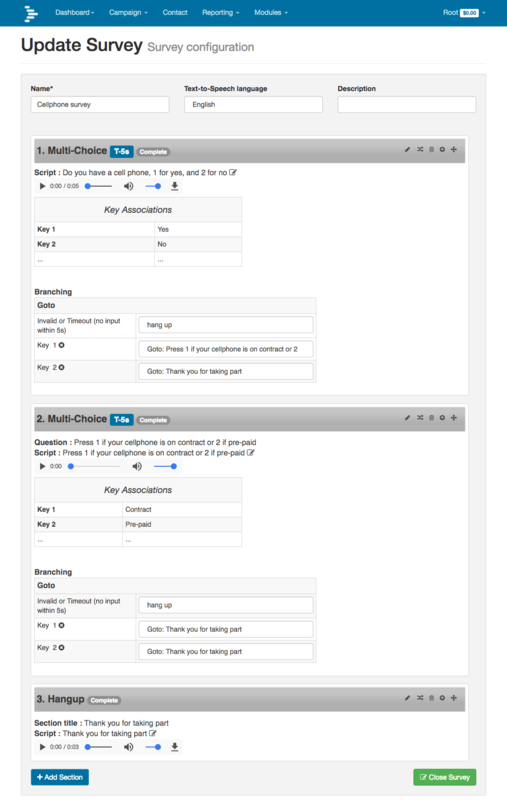 DialerAI’s phone survey software has flexibility. 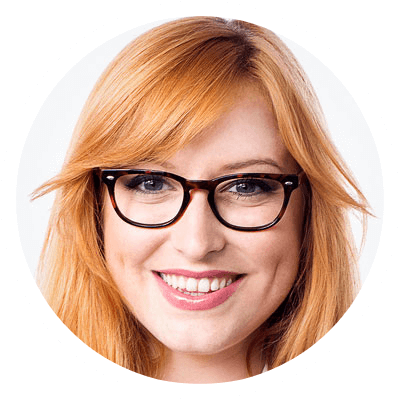 Create nested IVR systems to get the information you need from your contacts, customers or voters. Contacts are uploaded from a text file. The text file contains a simple list of the telephone numbers you want to call. Contacts are placed into phone-books so that you can separate your telephone numbers. DialerAI’s phone survey software also allows you to upload more than your contact’s telephone numbers. You can also include personal information used by the TTS engine to personalise each message. When the survey is ready and the contacts uploaded into DialerAI, a campaign is configured to tie these elements together. when and how often to retry failed calls. When everything is configured, press start. Within a few seconds your contacts will start getting telephone calls. The dashboard shows the number of simultaneous calls, and historical call statistics. DialerAI’s onscreen reports show you how contacts have responded to your survey. These graphs and statistics are updated in realtime. Reports can be filtered and downloaded to your own computer for analysis. 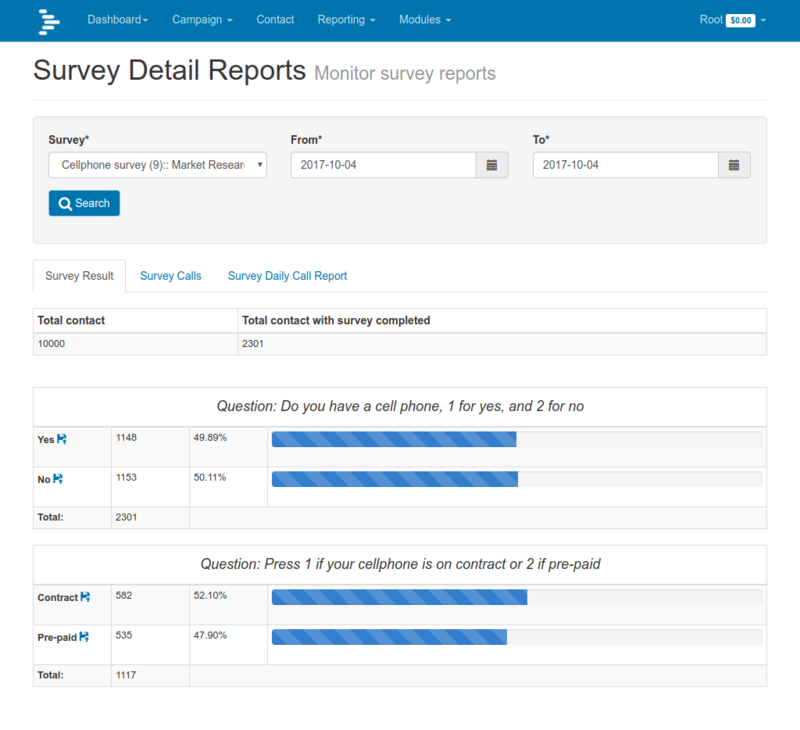 DialerAI’s phone survey software is a comprehensive solution for phone polling. Sign up for a demo and see for yourself by clicking the button below.